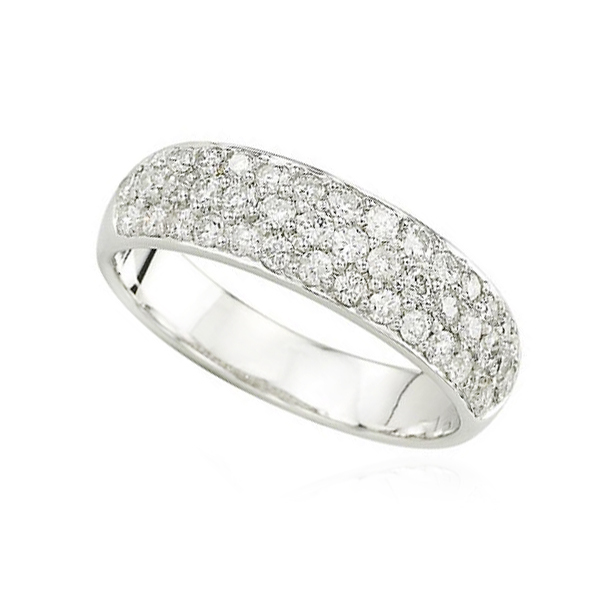 This is a stunning five diamond band that makes the perfect wedding band or a lovely anniversary ring. 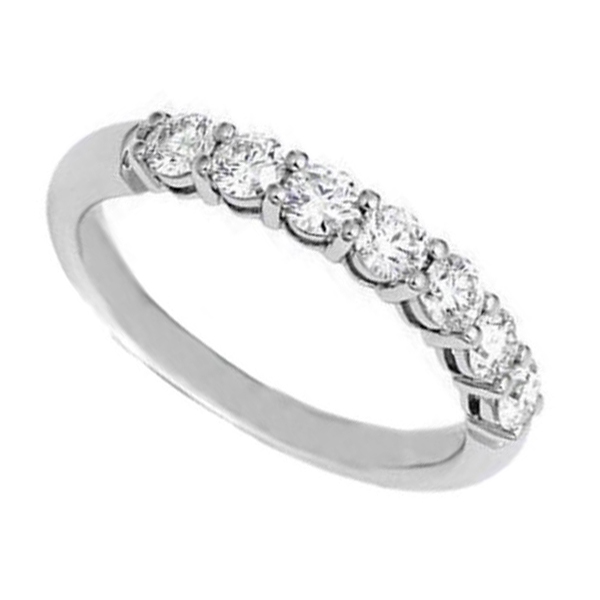 It is a great accompaniment to our engagement rings. 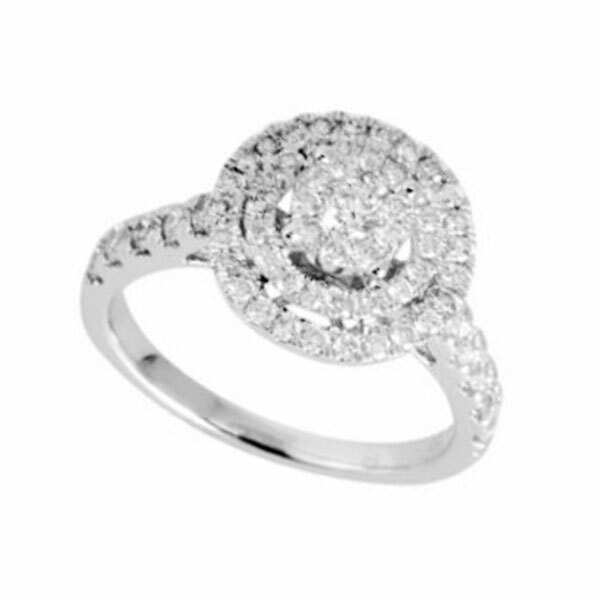 Featuring 7 sparkling diamonds, each one carefully prong-set with clarity of SI2 and H in color. 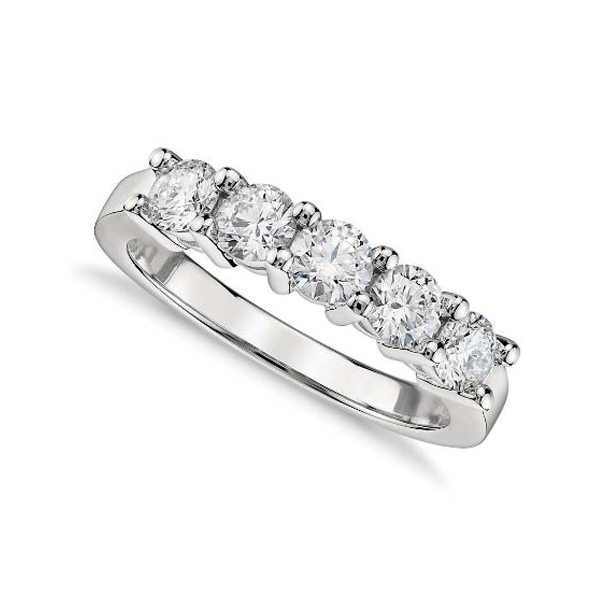 Our diamond five diamond band is SI1 clarity and H color. We have .30 ct. t.w., .50 ct. 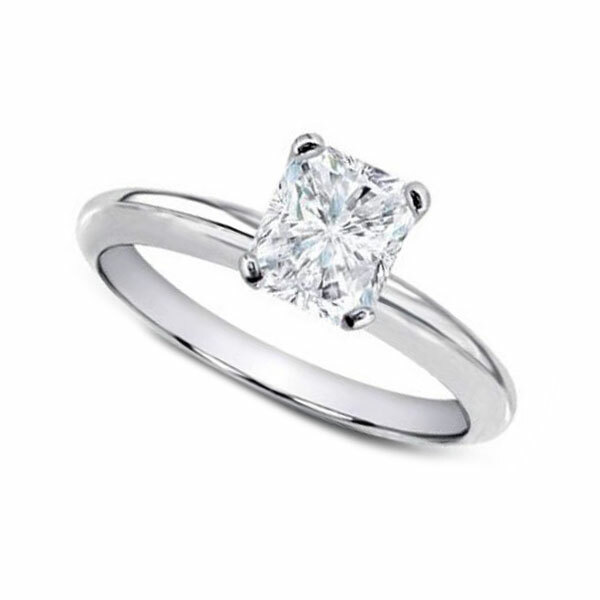 t.w., 1.00 ct. t.w. 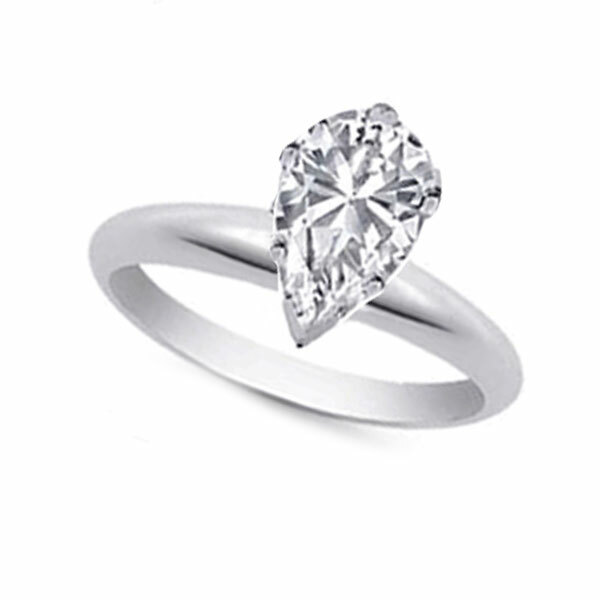 1.50 ct. t.w. and 2.00 ct. t.w. you can choose from. 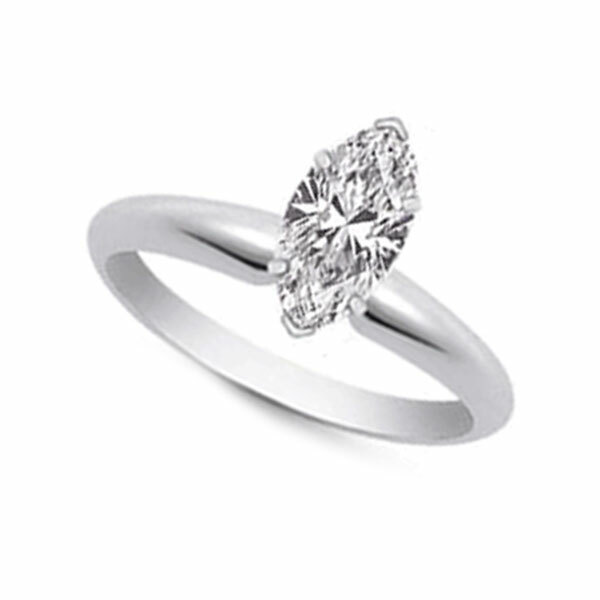 Carat Choose an option0.30 ct. t.w.0.50 ct. t.w.1.00 ct. t.w.1.50 ct. t.w. 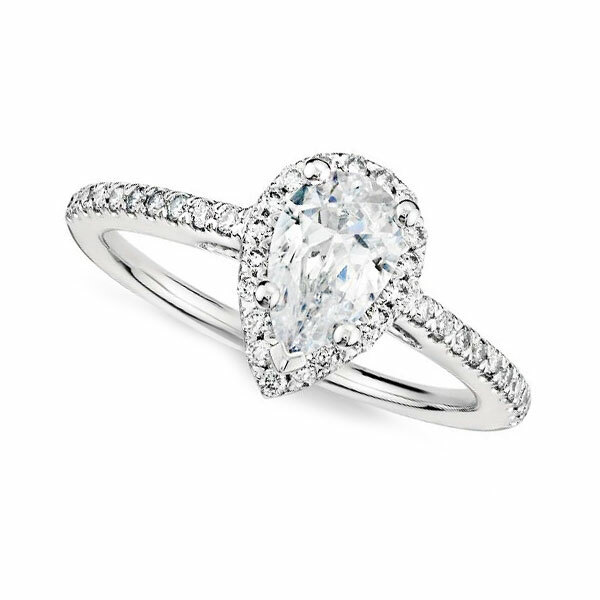 0.30 ct. t.w., 0.50 ct. 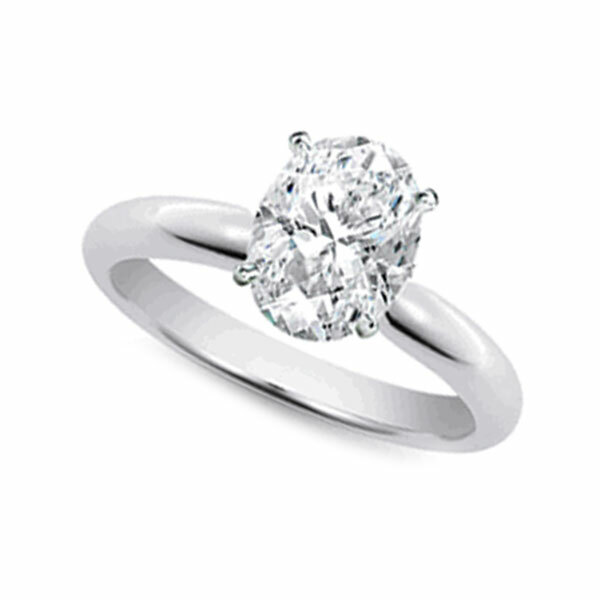 t.w., 1.00 ct. 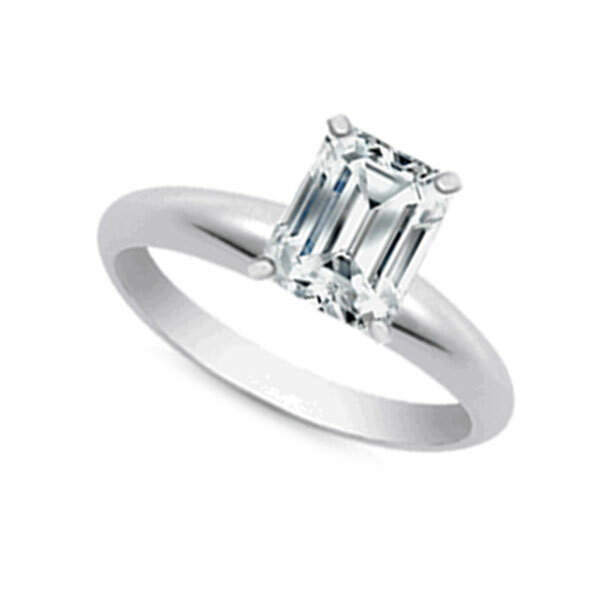 t.w., 1.50 ct. t.w.